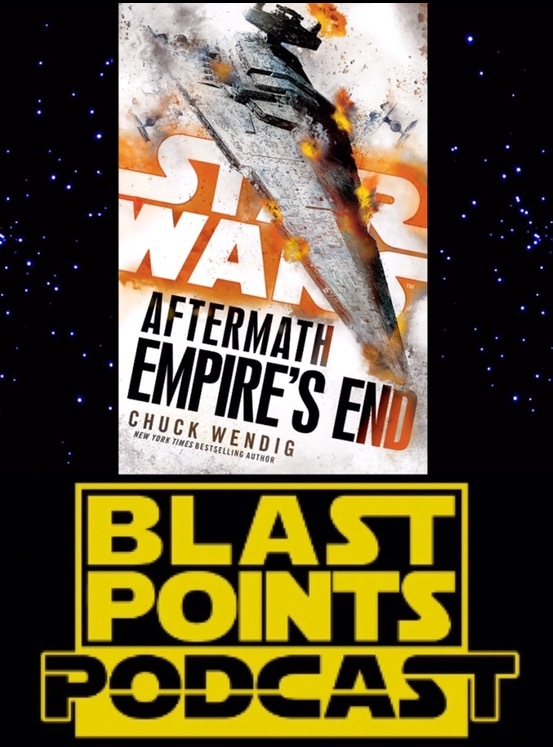 Gabe & Jason are back and this week they’re taking a look at the final book in the Star Wars Aftermath trilogy by Chuck Wendig, EMPIRE’S END! What did they think? What did they love? What were they not super pumped about? What about the controversial interlude about one of their best friends? Why does Jason think it’s all a big clue about The Last Jedi? Find out in this episode! PLUS! Hear all about the Bio-Hexacrypt, people with Star Wars tattoos at grocery stores. the latest Star Wars Celebration news and some fantastic LISTENER QUESTIONS! 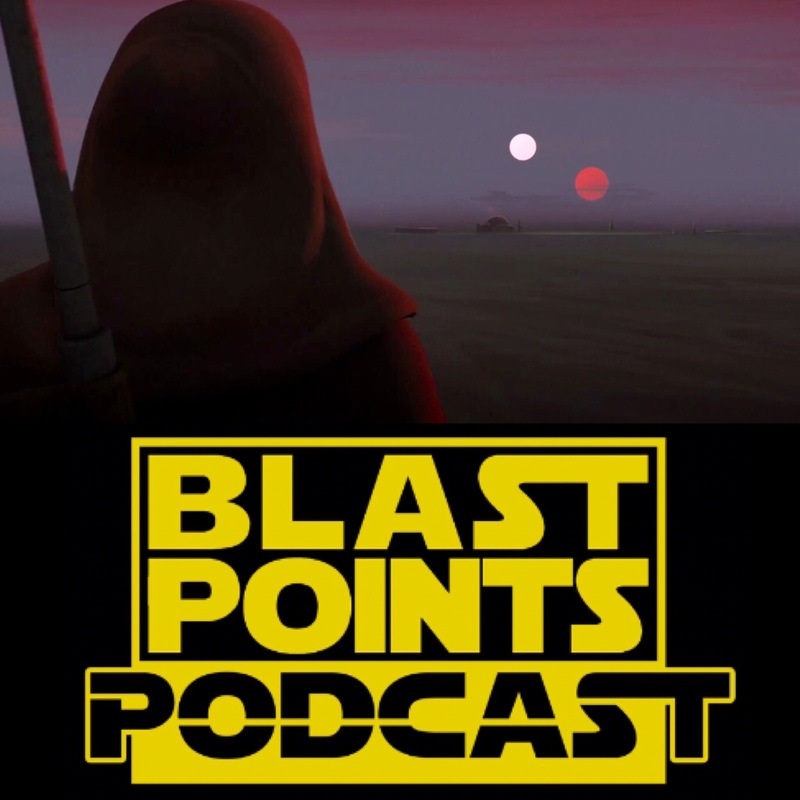 So get back to Jakku, listen to this episode & celebrate the love!! Then something changed in you when you had that surprisingly game changing season two episode “The Honorable Ones”. All of a sudden we saw that maybe you weren’t the guy just drinking the Empire’s Kool Aid and just maybe you were a character with some actual dimension beyond that grey uniform and trendsetting facial hair. 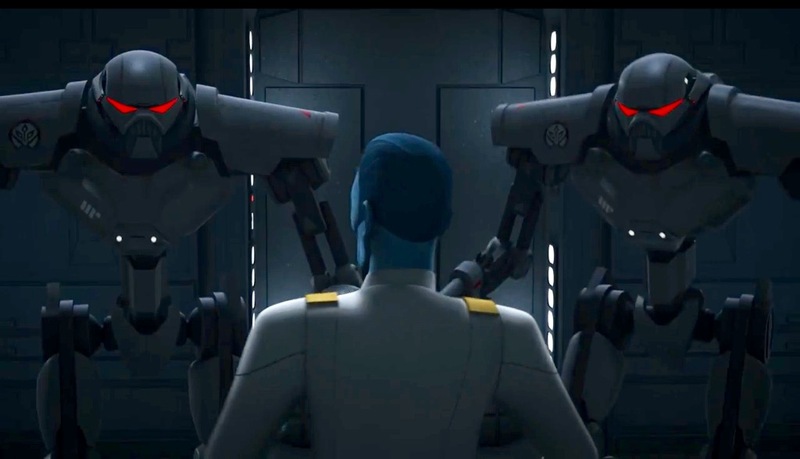 With the latest episode of Rebels “Through Imperial Eyes”, Kallus’ story is either just beginning or coming to it’s ghastly conclusion. Here we see what constitutes a day in his roughsville drab and secretly rebellious Imperial life. 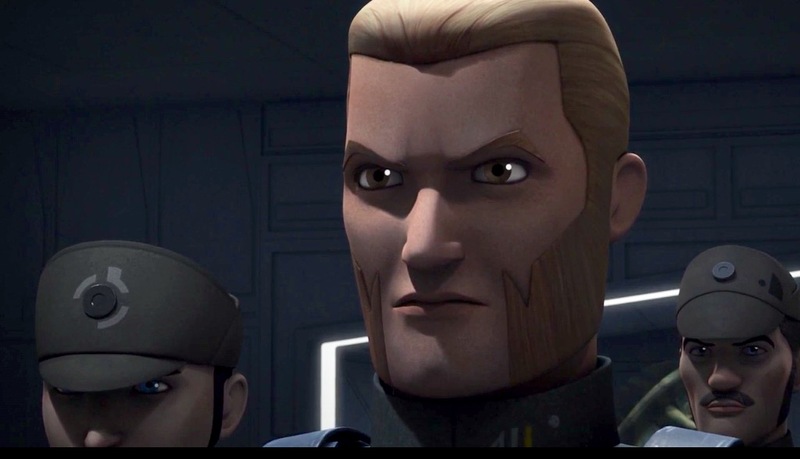 Through season three we’ve seen that Kallus is now serving the Rebels as being the newest Fulcrum aka Super Secret Spy. 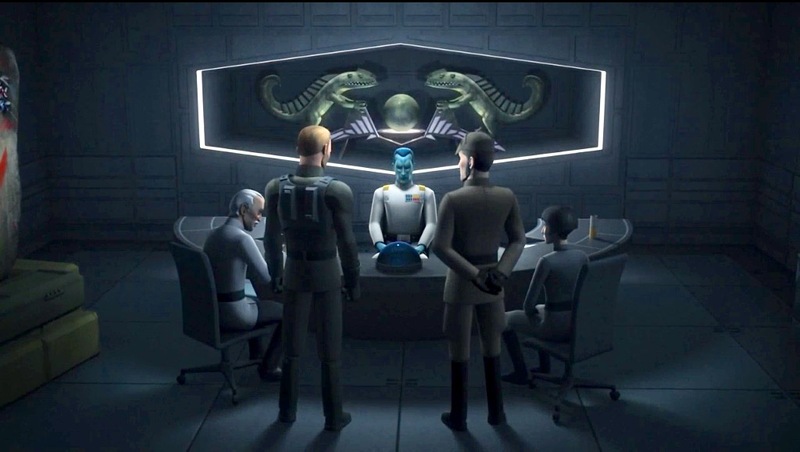 Which is fantastic except Kallus’ boss is that whispering blue skinned, art gallery creeper weirdo Grand Admiral Thrawn. 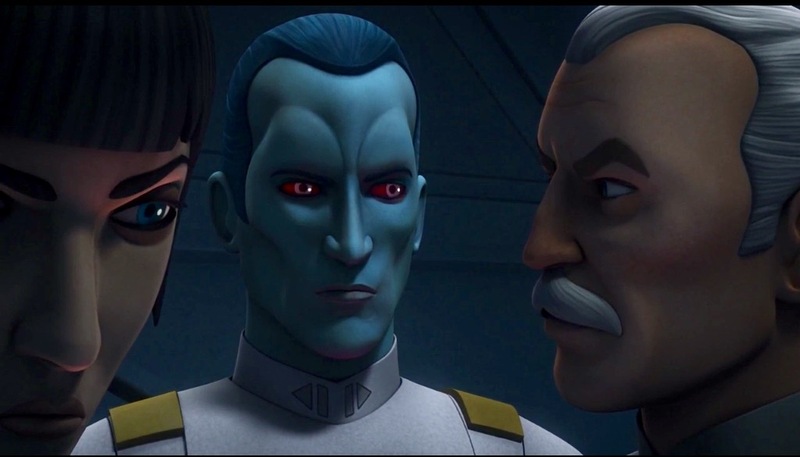 The evil Smurf in white is no dummy and he’s figured out Kallus’ game a long time ago. 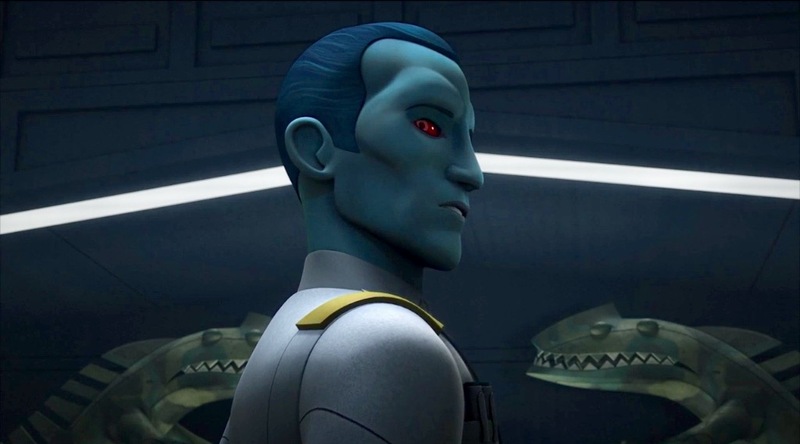 So as Ezra comes on board an Imperial ship to warn Kallus that even the Alliance has figured out that he has been caught, Thrawn allows the whole charade to go down as it’ll just help his dastardly master plan of slowly wiping out the Rebels. 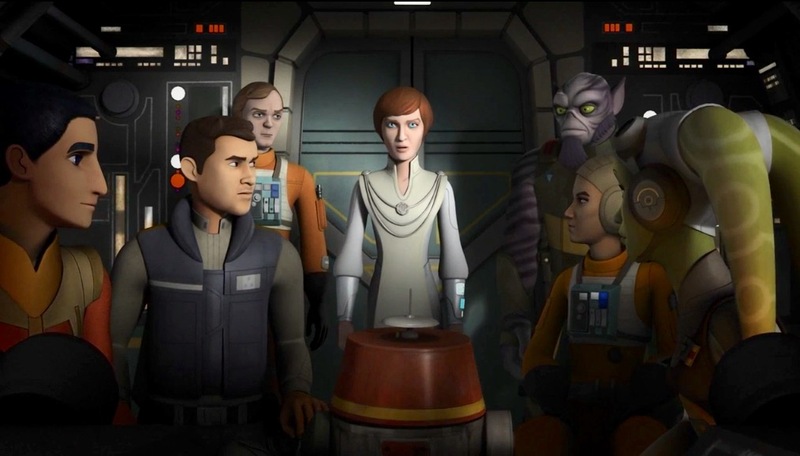 This episode takes that fairly simple plot and turns it into what could be the most tense, thriller style episode of Rebels so far. The whole thing plays like a never ending chase through Thrawn’s Star Destroyer as he is almost constantly behind every door Kallus and Ezra try to hide behind. It’s a dark and spooky 22 minutes of Star Wars action that’ll have you biting your nails just WAITING for the moment where our heroes get caught. 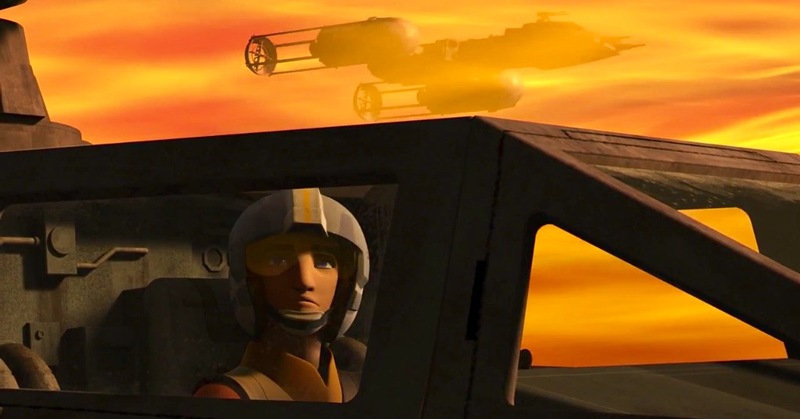 There’s an awkward subplot with Chopper and AP-5 in there and some really wasted stuff with Kanan and Rex aboard yet another stolen Imperial Shuttle but thankfully it never manages to slow down the episode’s rapid fire pace. 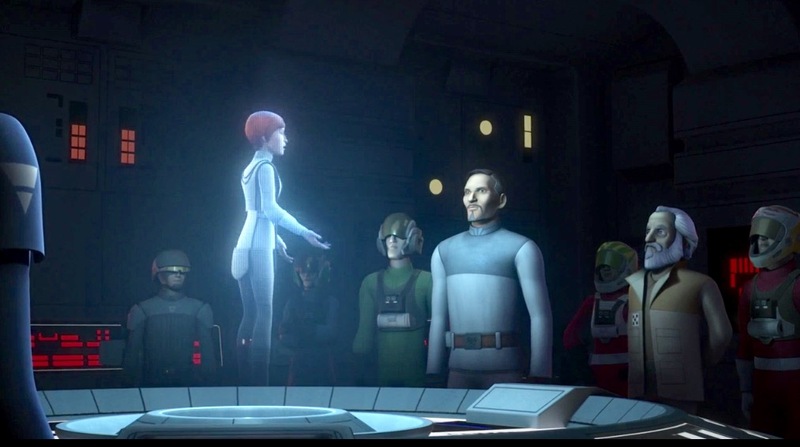 We do however get a welcome addition to the roster of bad guys with the return of former Clone Wars hero of the Republic and A New Hope background guy with a mustache, Colonel Yularen. It’s rough seeming this former friend of the Jedi and the Clones now acting as basically the CIA director for the Empire but we all new that’s how it had to happen eventually. 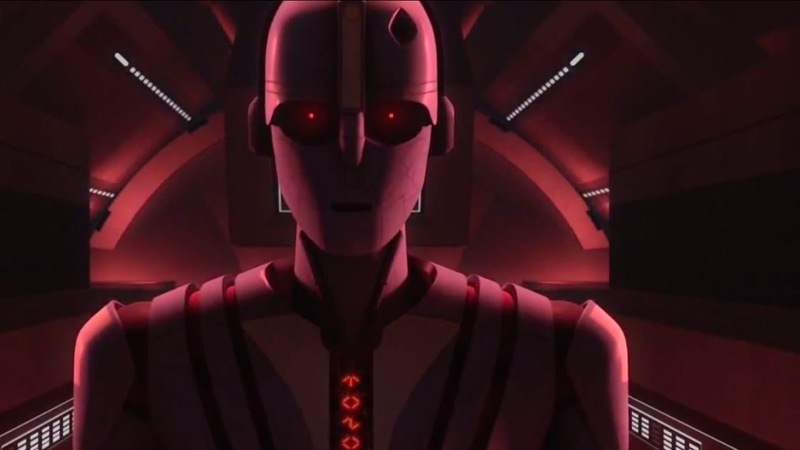 Through Imperial Eyes just adds to what so far has been an outstanding second half to Rebels season three. 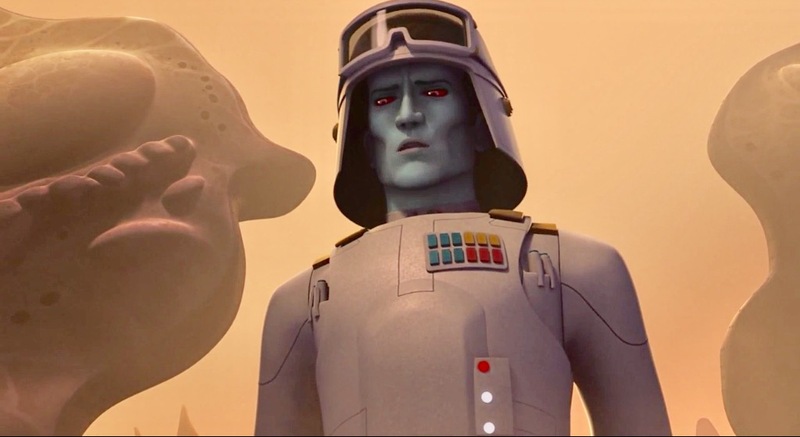 Top shelf stuff like this episode and the previous Sabine arc shows that we have a lot to look forward to in coming weeks as with the Thrawn stuff coming to a possible conclusion , Maul’s showdown with Old Ben Kenobi and the further birth of the actual Alliance coming to a head. 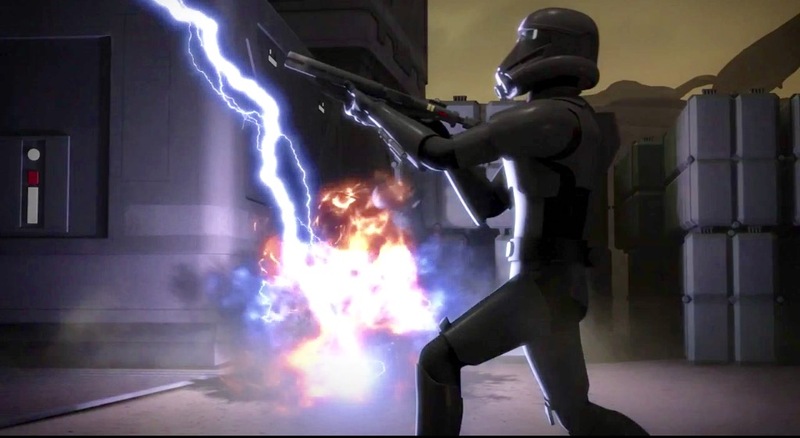 Rebels has it’s foot on the hyperdrive gas these days and hopefully isn’t letting up. 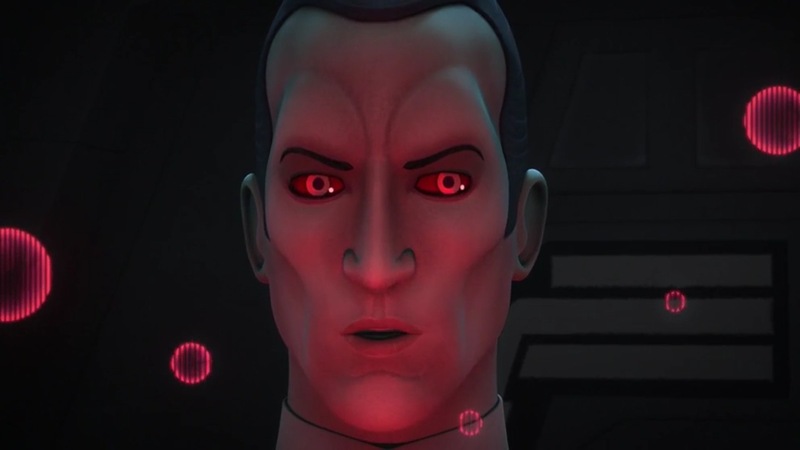 Over the course of this season of Star Wars Rebels, a dirty word has come up over and over that continues to haunt over almost every episode that doesn’t seem to feature Darth Maul or connect to Rogue One somehow. The kids on the World Wide Web are using some crazy beatnik jive calling these episodes “filler”. an item serving only to fill space or time, especially in a newspaper, broadcast, or recording. Now, in all fairness, I’ve used this lazy word myself in describing some of the season’s “why is this episode even happening” moments. Looking at you once again, space kids with space waffles. 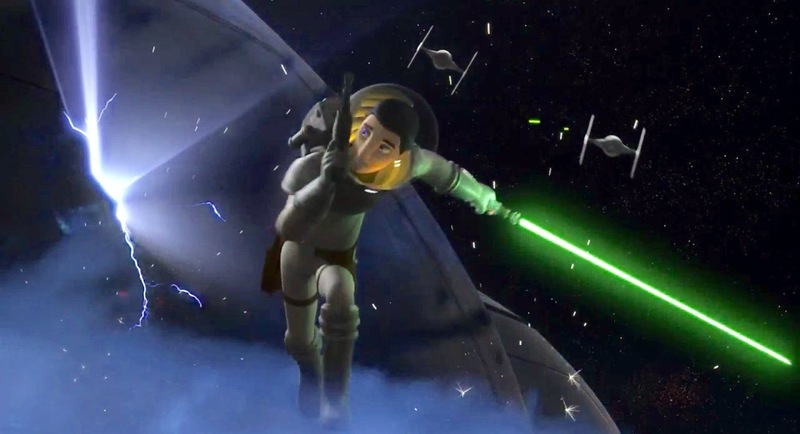 Nowadays, if an episode isn’t telling an epic story featuring lightsabers and characters from a movie, it’s instantly labeled as “filler” and quickly dismissed. This episode does not deserve that treatment. 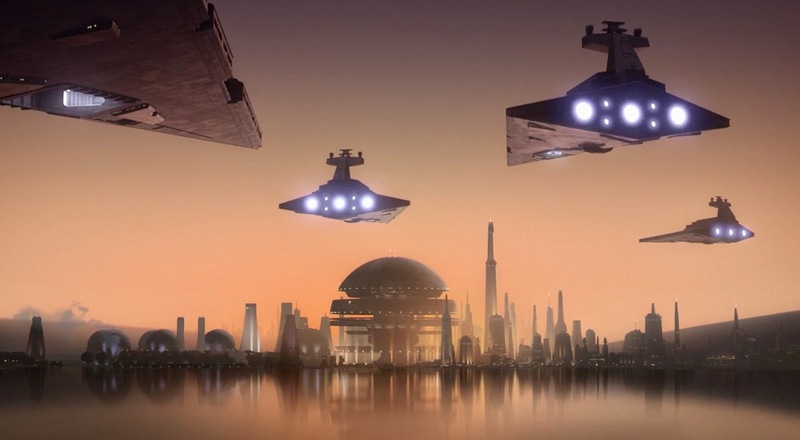 Warhead is an intriguing episode that begins with an ode to Empire Strikes Back’s opening with a Star Destroyer sending out probes to find a Rebel base. 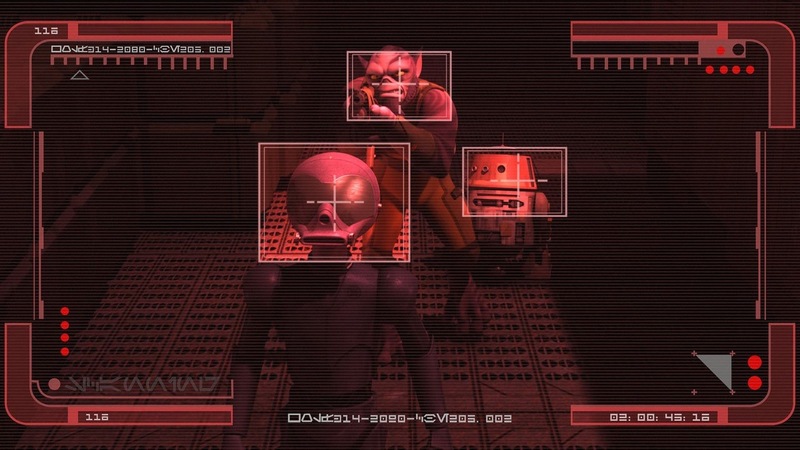 Only instead of a probe droid, we get a fairly innocent looking protocol droid wandering around Chopper Base. Turns out the droid is actually a giant killer enforcement droid and it’s up to the oddball trio of Zeb, Chopper and AP-5 to save the day. 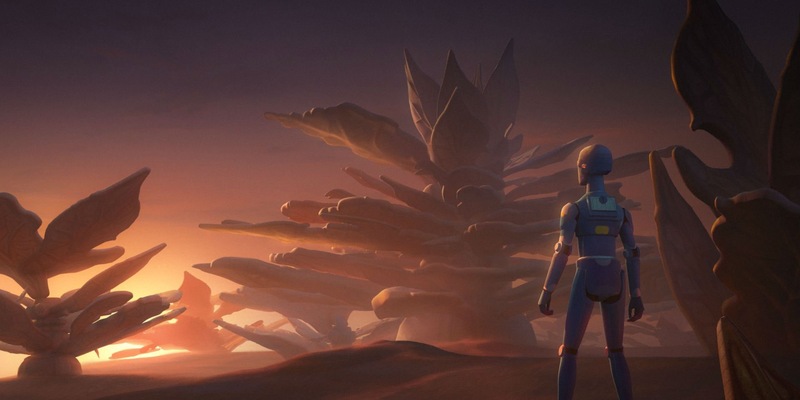 Is this the most mind blowing 22 minutes of Star Wars Rebels you’ve ever seen? Mostly likely that’s a no but the one thing this episode does have going for it is that it’s a good time. Thanks to a snappy script from Rogue One writer Gary Whitta, the episode gets right to the fun and balances the Aliens/Predator action of hunting a killer droid with the mismatched team of Rebel heroes. 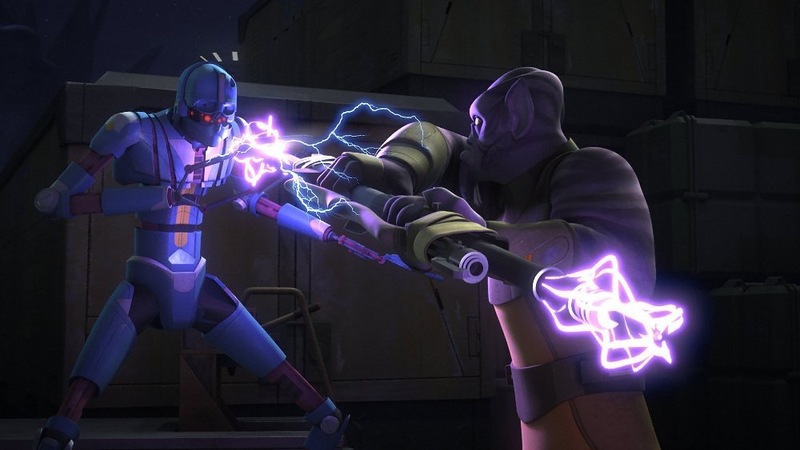 In an interview Dave Filoni said that the episode was originally to feature Zeb and Captain Rex as the Rebels left on the base, but putting Zeb against the underused AP-5 is a stroke of genius. 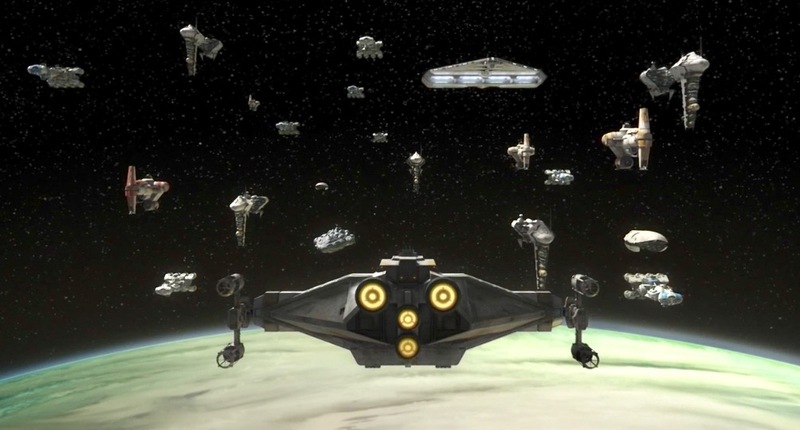 AP-5’s delight in wondering what the point of Zeb is almost sounds like fans on a Saturday night on Twitter after a new episode of Rebels just finished. It’s smarty pants, snappy stuff like that that echoes back to the original trilogy style of dialogue that we all love so much. In conclusion your honor, this episode is not “filler”. It offers some fun droid and Zeb action and while Thrawn still really isn’t doing anything yet, the threat with him figuring out Kallus being Rebel’s inside man is becoming way more real. 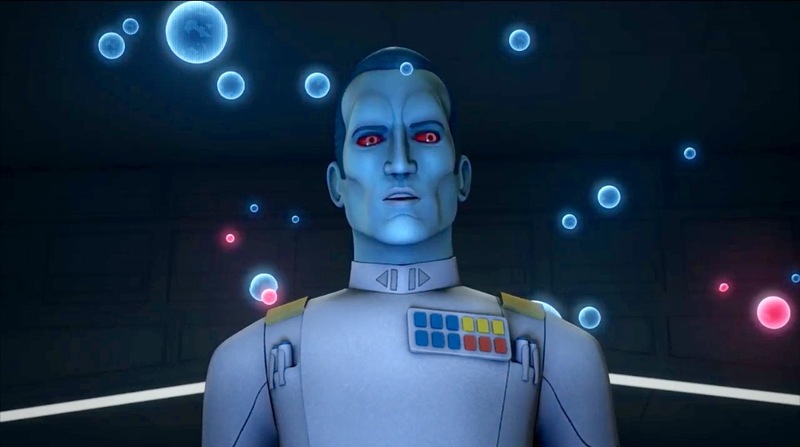 The Thrawn thing is shaping up to be slow buildup to what eventually will be his total freakout on the Rebel crew. And that’s gonna be something. 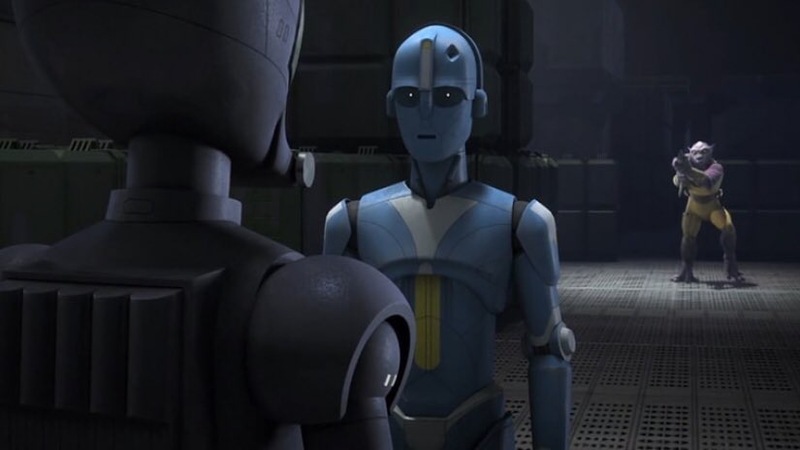 Side note : In this episode’s Rebels Recon on Starwars.com, Filoni said if he knew when this episode was to air, he would have had the warhead droid be a K-2SO style droid. 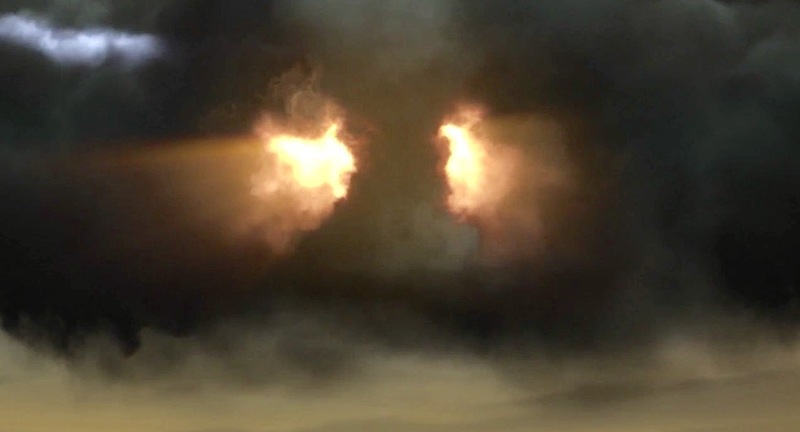 The chances of us exploding if that would have happened would been high….very high.